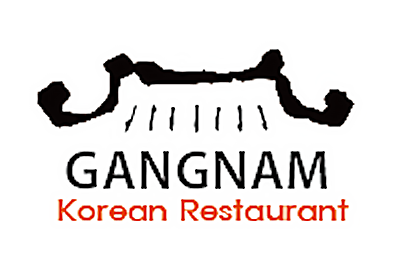 Online ordering menu for Gangnam Korean Restaurant. Start off with our Haemool Pajun or Gun Mandoo and work your way to our Dolsot Bibimbap or Bulgogi! We also have a variety of other options for you to discover & enjoy! Find us at the corner of Metcalf & 103rd, right next to the Indian Creek Shopping Center. Order online for carry-out or delivery today!